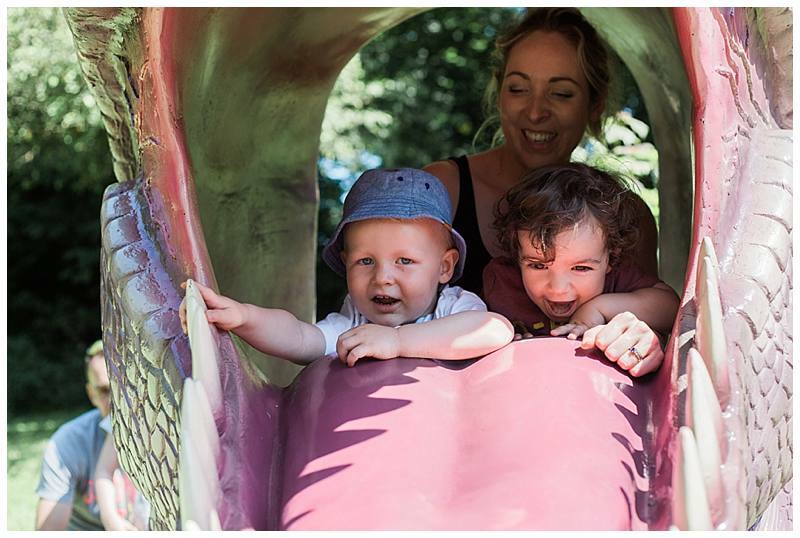 The Happy Weaner - Weaning and toddler feeding from the mums who can't cook. Weaning and toddler feeding from the mums who can't cook. 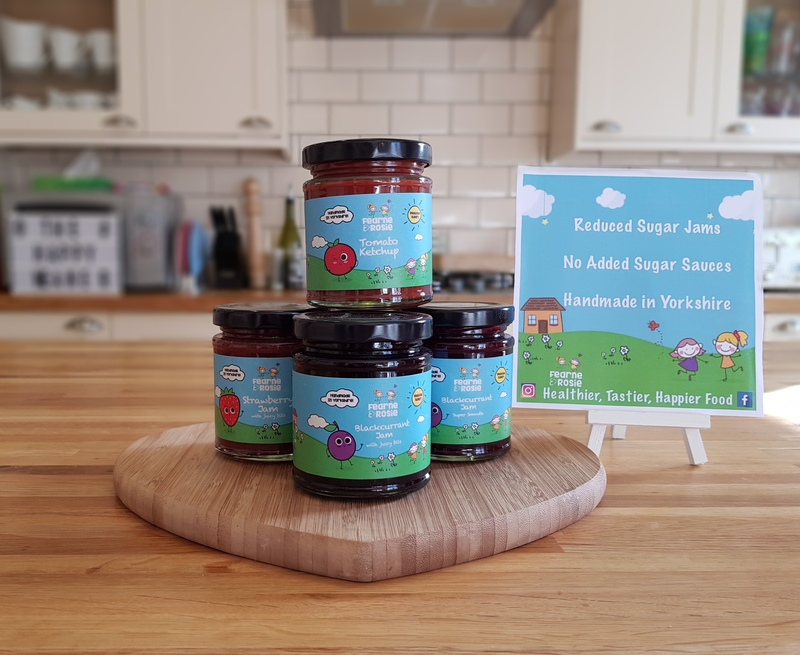 An old school friend of mine has launched some reduced sugar jams and sauces which are handmade in Yorkshire. We were more than eager beavers to try them out. 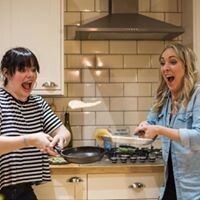 Find out what we thought and what we did with them for Pancake Day and Valentines Day here. T H E B O Y S A R E T W O ! ! ! To celebrate the boy’s birthday we thought we’d take the day off from the kitchen (they were probably quite relieved) and take them for a pub lunch. This was no ordinary pub, oh no, no. 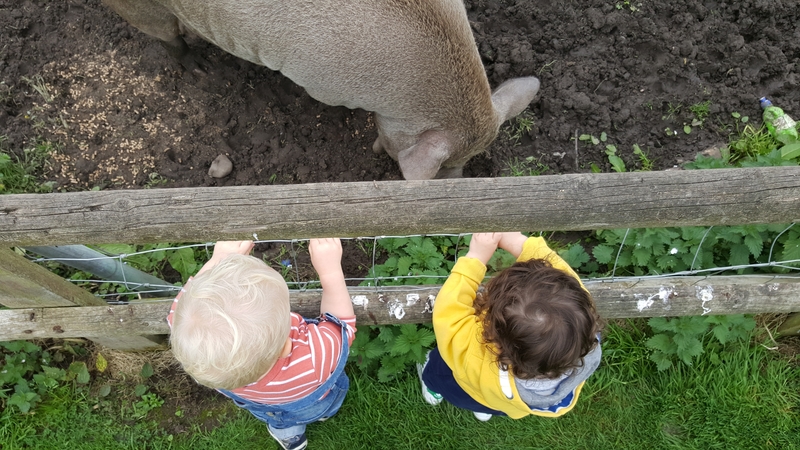 This is a pub where you can see trains, planes and ….pigs!!!! 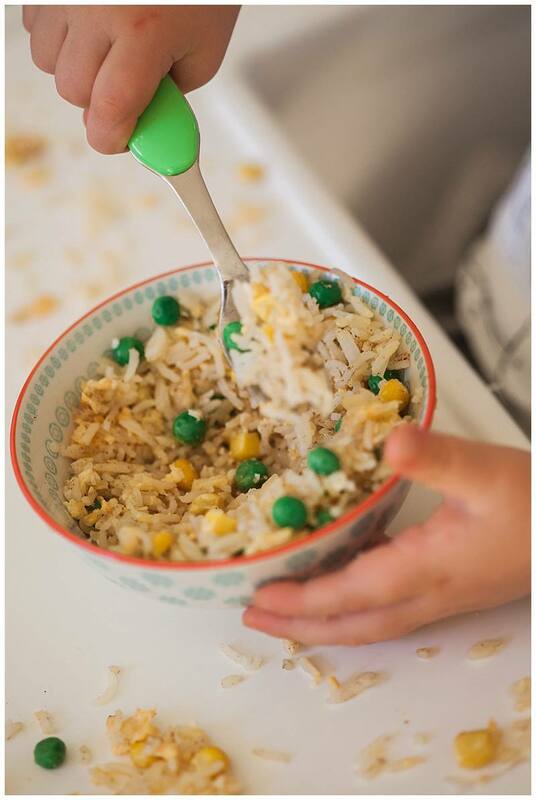 We were asked by one of our Facebook followers for finger food ideas for a nervous parent. As we were nervous ourselves when we started out we could totally relate! 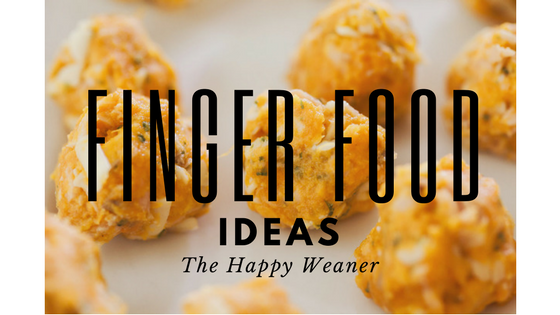 We got in touch with some of our fellow food bloggers and have collected 10 fab finger foods for you to choose from. Well, what a day! Jurassic Kingdom was ROARSOME!!!! We can tick meeting life size dinosaurs off the list now. Jurassic Kingdom are touring the UK and are only in Manchester for two more days until they STOMP off to Blackpool for the 3rd August. After that they’re in Glasgow, Newcastle and Leeds. All the dates and more information are on the website. 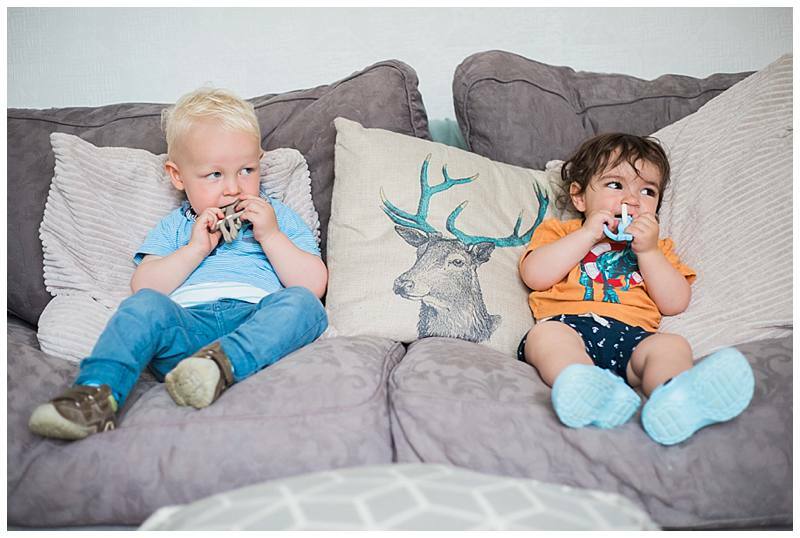 our 5 top tips for teething – featuring Matchstick Monkey. Fathers day pie with shortcuts!!! 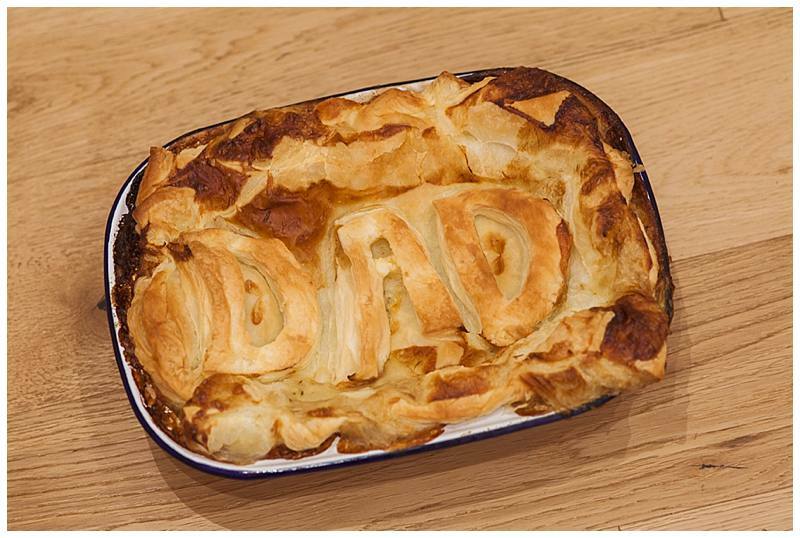 If you’ve left it too late to do a personalised pressie for Fathers Day on Sunday fear not my friends, you can make him a personalised Fathers day pie!!!! This recipe has lots of shortcuts too and a kitchen hack to reduce the amount of washing up. Brucey Bonus!!! You could make this Fathers day pie for Daddy, your own dad or anyone else who has been a fatherly figure in your life. In fact, as this pie can be enjoyed by anyone from 6 months plus, everyone can get involved. We were heartbroken by the events that happened in our home town last week and yet immensely proud of how Manchester responded. 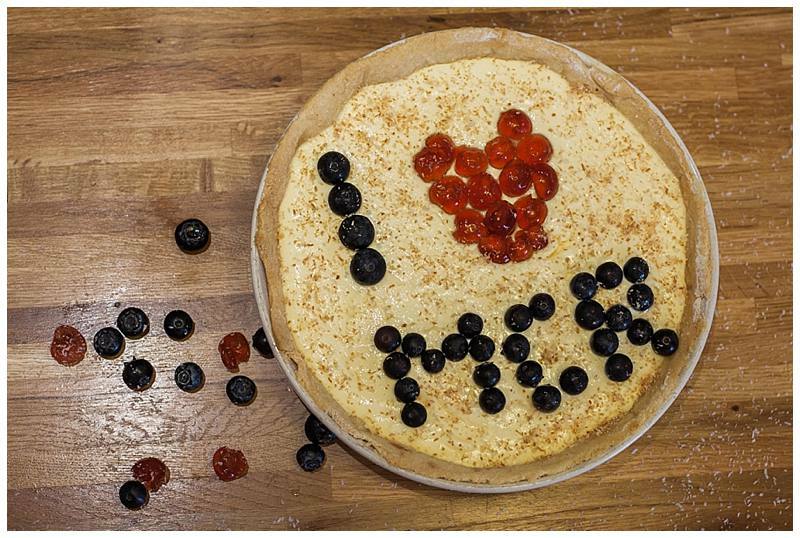 There was only one recipe we wanted to do this week and that was Manchester Tart! Going to our first conference!!!! EEEEKKKK!!!! 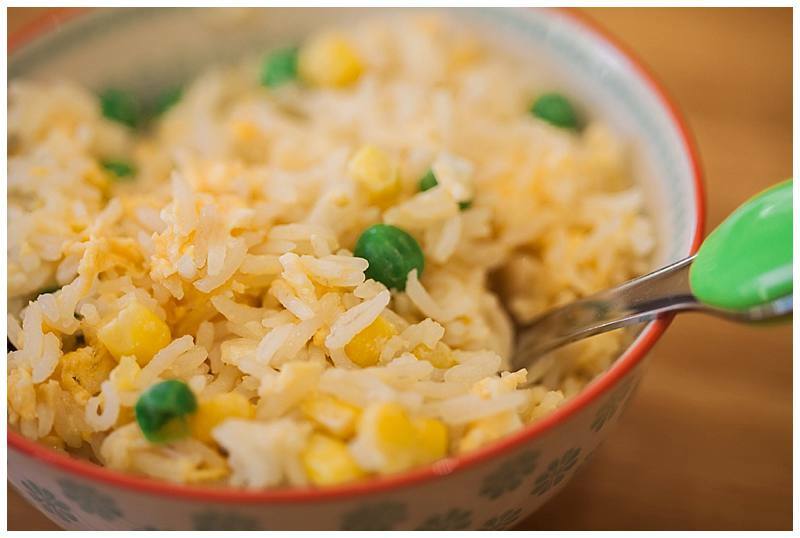 If you have left over rice and a hungry little one, this is the recipe for you. 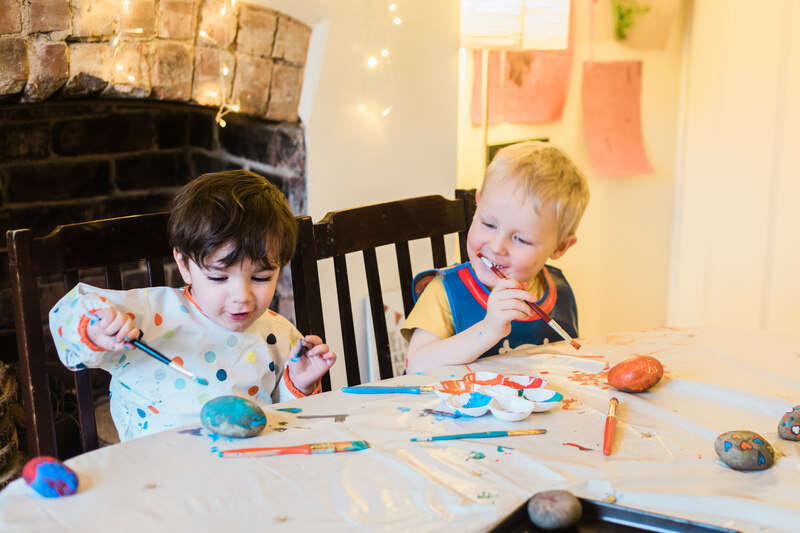 It’s a favourite in our house as it only takes 5 minutes and is CRAZY easy!! !